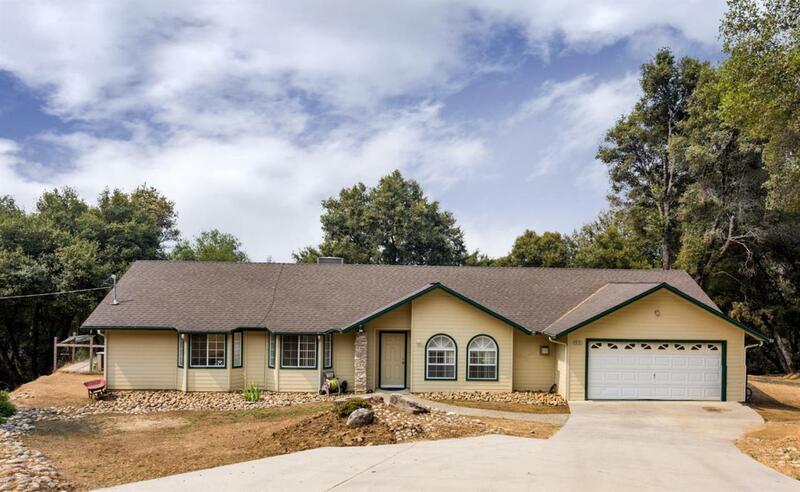 This Oakhurst home is ideally located in between Bass Lake & Oakhurst. 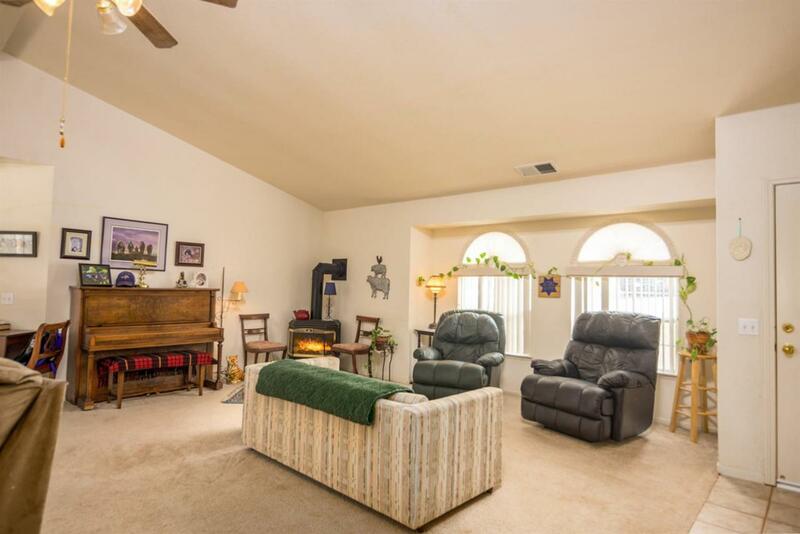 This one level 3 bedroom, 2 bath home is sitting on 2.18 acres on a quiet cul-de-sac road. 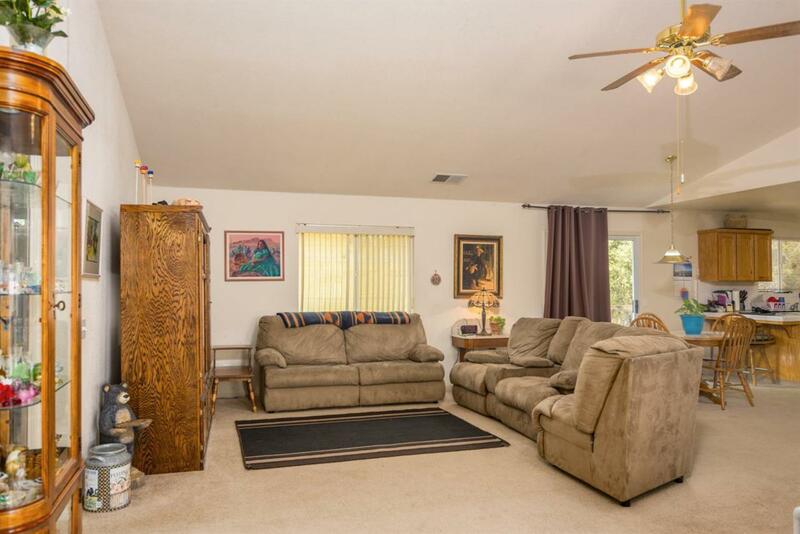 This home is an 1825SF open plan with long partly covered concrete patio. Enjoy the pellet stove in the winter and patio in the summer! A must see!! 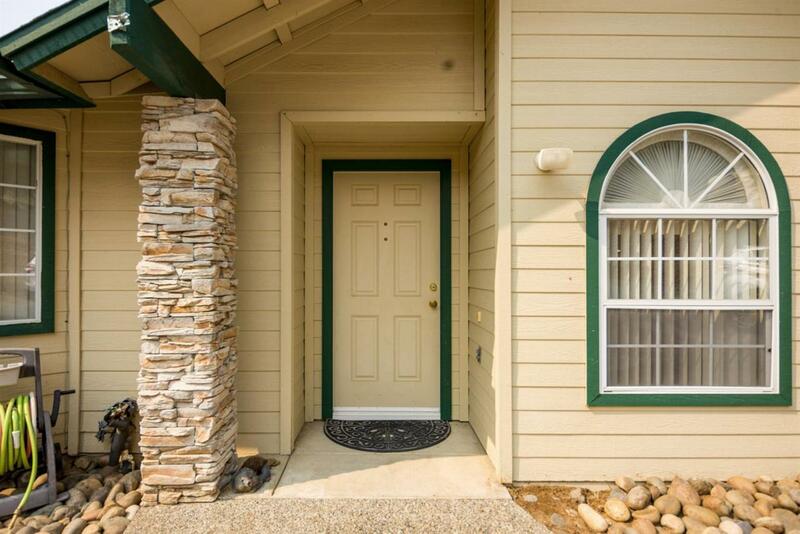 Cross Street Address Echo Valley View Ct.